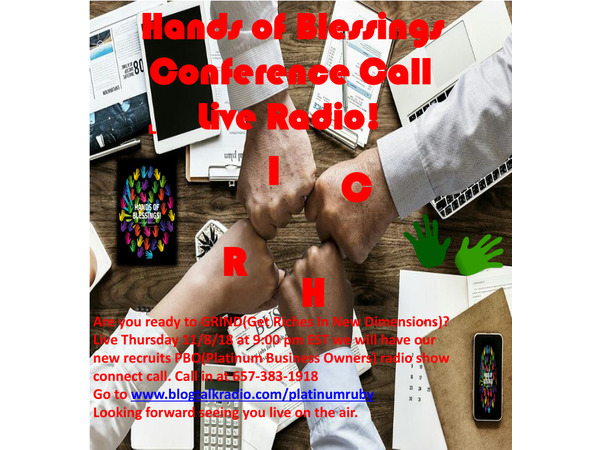 Hands of Blessings Wealthpreneur Conference connect call! If you liked this show, you should follow Platinum Ruby Radio. Don't miss out on Hands of Blessings Wealthpreneur Conference connect call? Live 11/8/18 Thursday night at 9:00 pm EST, Call in at 657-383-1918, this is a free, live broadcast that will give you the Kingdom Successful strategies to Wealth and becoming a Wealthpreneur. 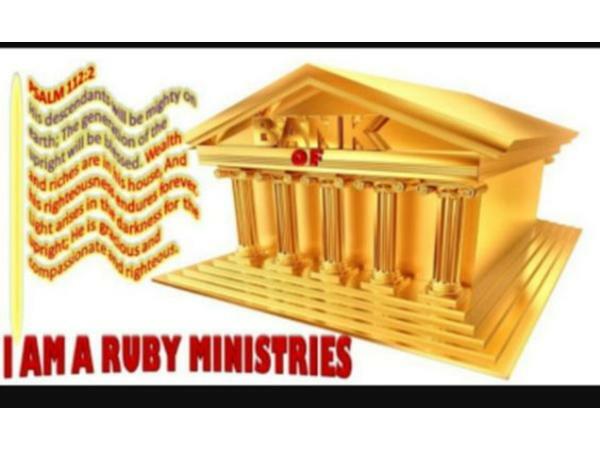 You will learn how to become a new PBO(Platinum Business Owner). Are you ready to become a creator and get all your ideas into content, and a product? Do you want to make $125.00 today, or an extra $1,000.00 this week for the holidays? How about for a lifetime? If your answer is yes, this is the call to attend. 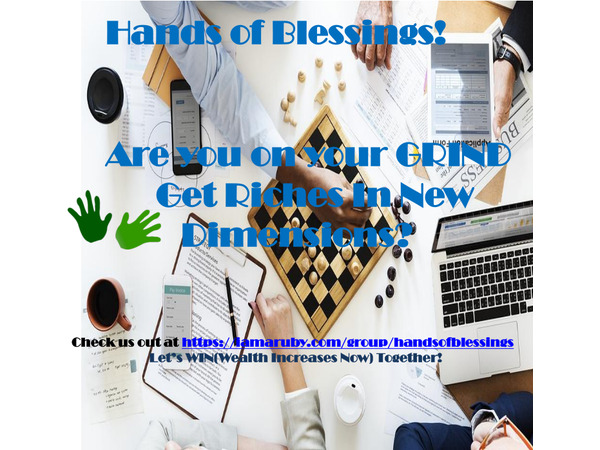 What are Hands of Blessings? 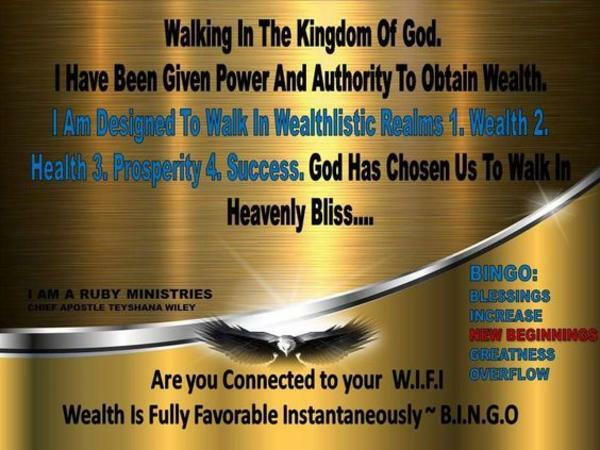 We are a blessing online business, and Non-Profit Organization, that is designed for you to become a Platinum Business Owner, by sharing, empowering and equipping you to walk in abundance and obtain WEALTH! If you are ready to GRIND(Get Riches In New Dimensions) and obtain wealth, and be a blessing to others, let's get started. Blessings passing from your hands to someone else. We have a limited special going on right now. Don't let this great Infinite Increase slip through your hands? See you all at the TOP(Transfers of Prosperity)!